Eurolines is a major European coach company with over 600 destinations throughout Europe and Morocco. Eurolines operates with a network of cooperating coach companies from all over Europe, offering extensive connections. In England and Northern Ireland they are partnered with the Eurolines bus Group and Ulsterbus, respectively. Passengers going beyond national borders will be travelling with Eurolines buses. Passengers travelling to mainland Europe from anywhere in the UK will first need to travel with Eurolines bus to London’s Victoria Coach Station where international connections are possible. Where can I go With Eurolines? Eurolines Germany coaches travel to a multitude of destinations throughout the UK. These journeys depart from London Victoria and are perfect for long distance travel as they are equipped with exceedingly comfortable seats and Wi-Fi. Eurolines France is one of the major bus companies in France. Eurolines France operate coaches to 90+ destinations throughout the country. 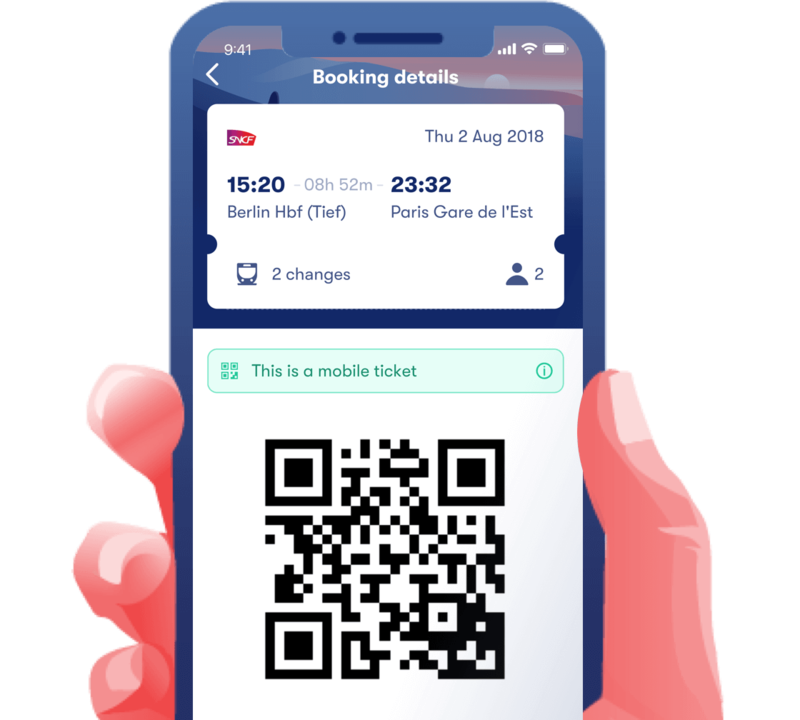 Eurolines work with another Transdev subsidiary, Isilines, to offer competitive prices for bus tickets across the whole of France. What ticket types are available with Eurolines? Eurolines Open Ticket: Tickets where you book the outbound journey and can take the return journey within 8 days. Eurolines Promo Fares: Cheaper advance fares with potential savings of up to 90%. Eurolines Discount Tickets: Discounts of 20% available for students and 10% for senior citizens (over 60) respectively. With Eurolines Passes, you have the possibility of unlimited travel between Eurolines' European destinations for 15 or 30 days on the company's buses. The price of the pass varies between 195€ and 425€ according to the length (15 or 30 days), the season (low, mid or high) and the age of the passenger (adult or those under 26 years). What are services available for disabled passengers? The vast majority of the Eurolines' fleet now have a passenger lift at the front entrance of the coach. If you are a passenger travelling in a wheelchair, please notify Eurolines at least 36 hours in advance of your journey on 01 49 72 57 27. Generally, discounts are available for helpers required for those travelling with disabilities. How much luggage can I take with Eurolines? Hand luggage: you can take 1 piece of hand luggage under 5kg free of charge. For "checked" luggage: you can take up to 2 medium sized suitcases which do not exceed 20kg each free of charge. If you require extra luggage, this needs to arranged in advance. Prices differ depending on which Eurolines subsidiary you travel with. Eurolines coaches do not offer pre-booked numbered seats. Seats on Eurolines services are allocated on a first-come first-served basis. Are pets allowed on Eurolines services? All pets are unfortunately forbidden from Eurolines services aside from assistance dogs. Check with Eurolines before travelling if you have an assistance dog, just in case. Can I claim compensation with Eurolines? - The journey being made takes longer than 3 hours to complete, or is greater than 250 km in distance AND the departure point is within the EU. - Customers are delayed for more than two hours. - The coach or bus service has been overbooked. - The coach or bus service has been cancelled. This will be available in the form of snacks, refreshments and possibly accommodation if required. Be aware that different Eurolines brands in Europe operate different age limits and age bands for discount fares. Eurolines France have bands for Children Under 4, Children Between 4-11 and Youths Between 12-25. Eurolines Germany have price bands for Children Under 4, Children Between 4-12 and Adolescents between 12-18. Minors under the age of 16 must be accompanied by a person of full age. Minors aged 16 to 18 can travel alone on Eurolines coaches if they are in possession of the required identity and travel documents.